The Kailh BOX Navy features the same spring as the BOX Pale Blue, but with a thicker clickbar. 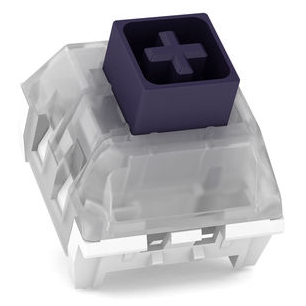 Best modern in-production switch if you're looking for actual tactility in your clicks, like they used to make them. Have experience using Kailh BOX Thick Navy switches? Add a review to share your knowledge with the keyboard community.